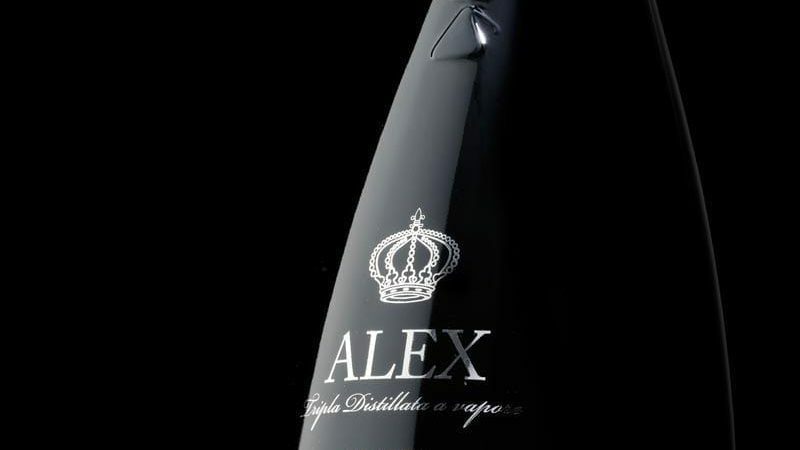 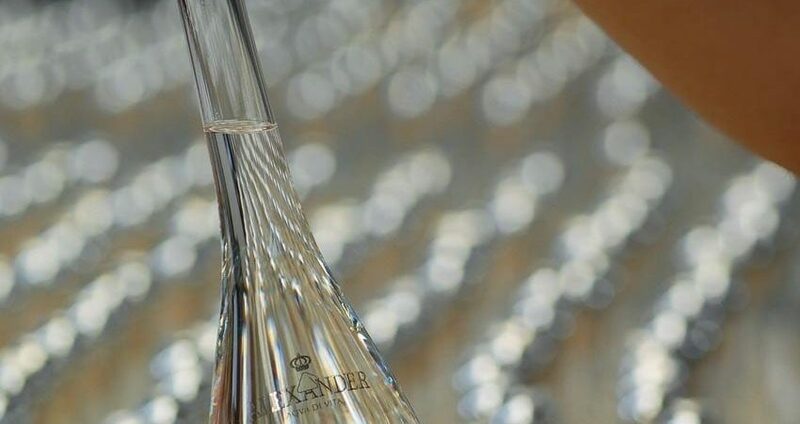 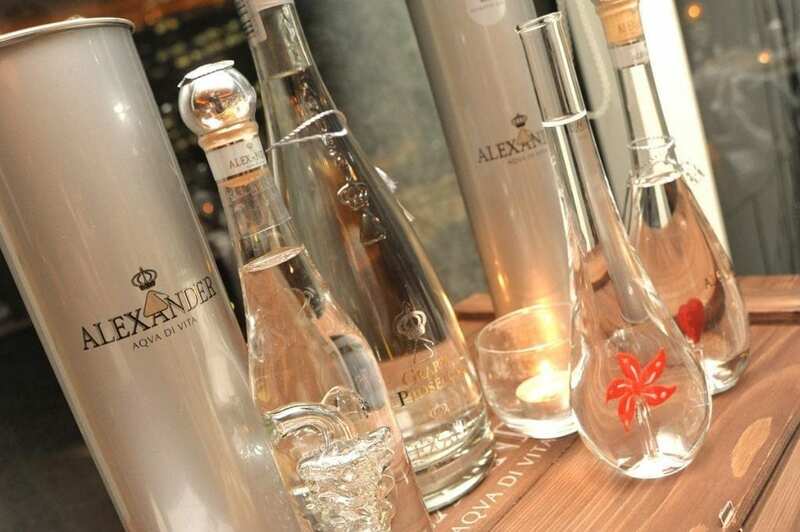 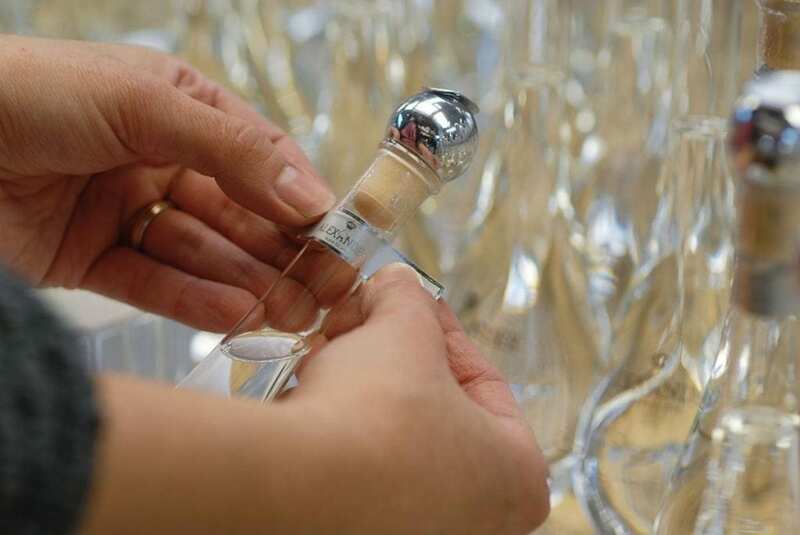 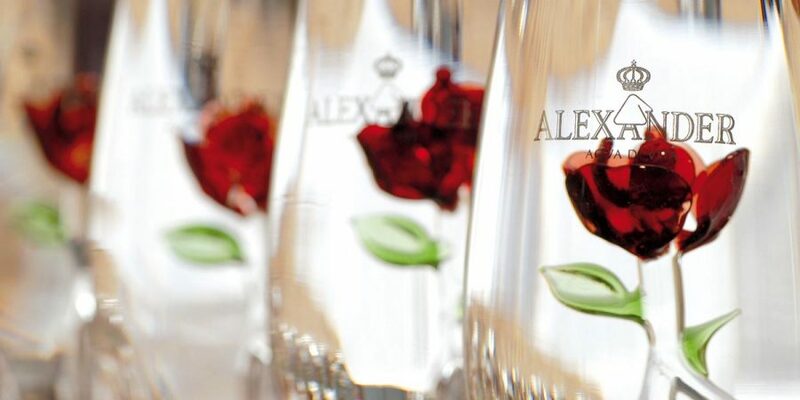 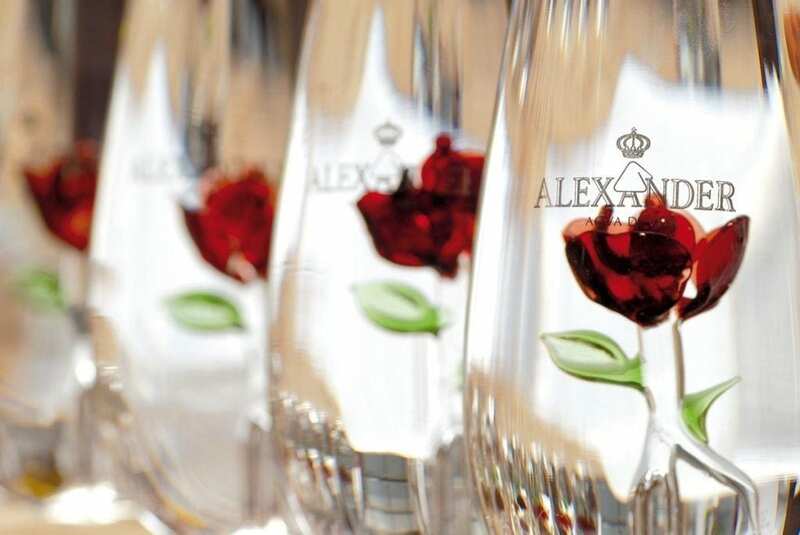 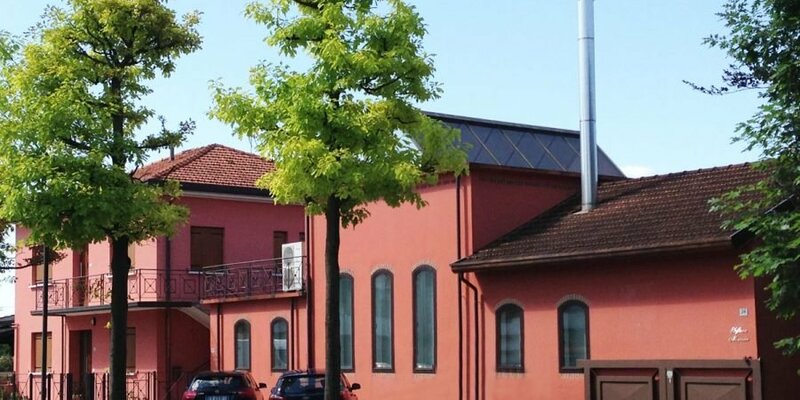 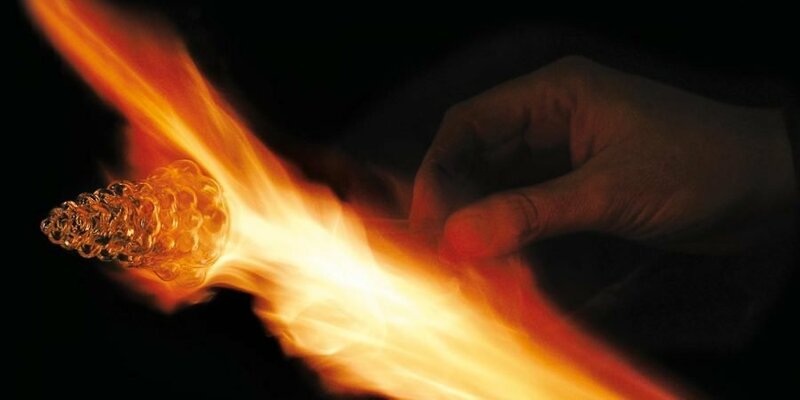 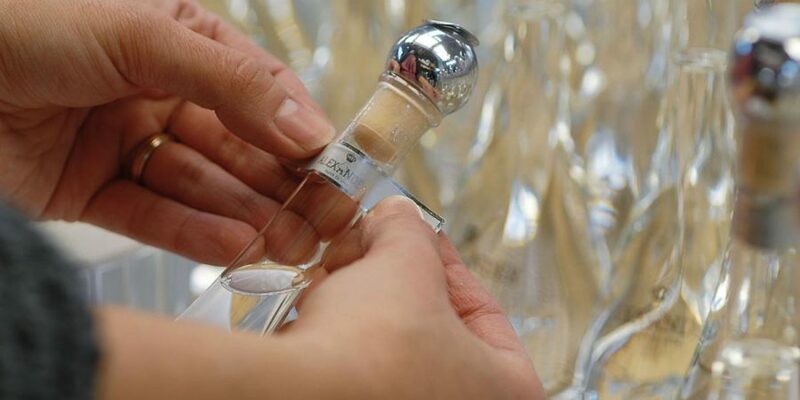 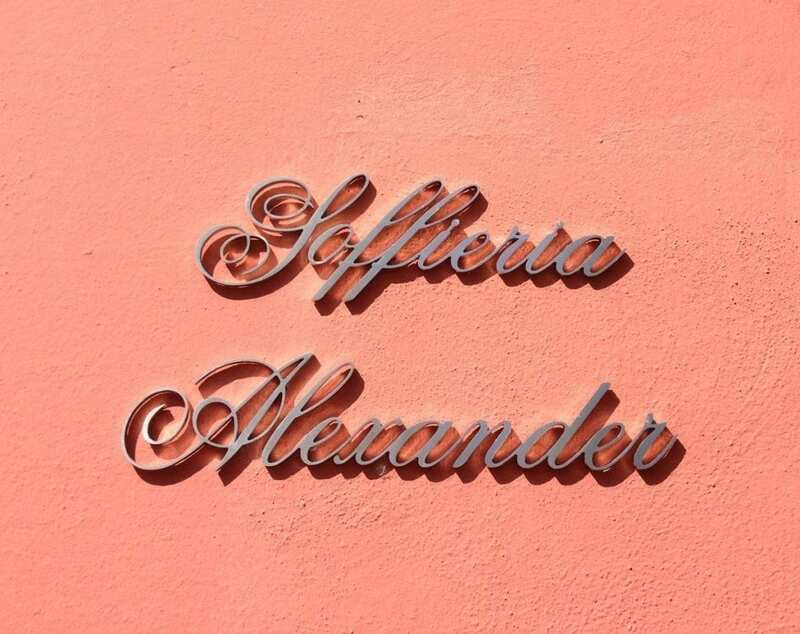 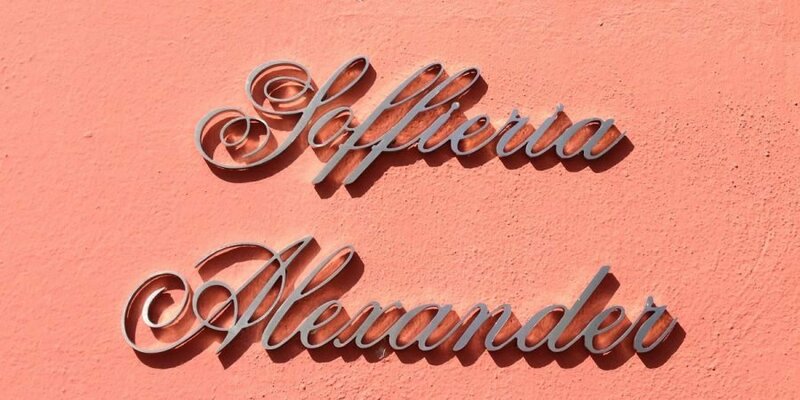 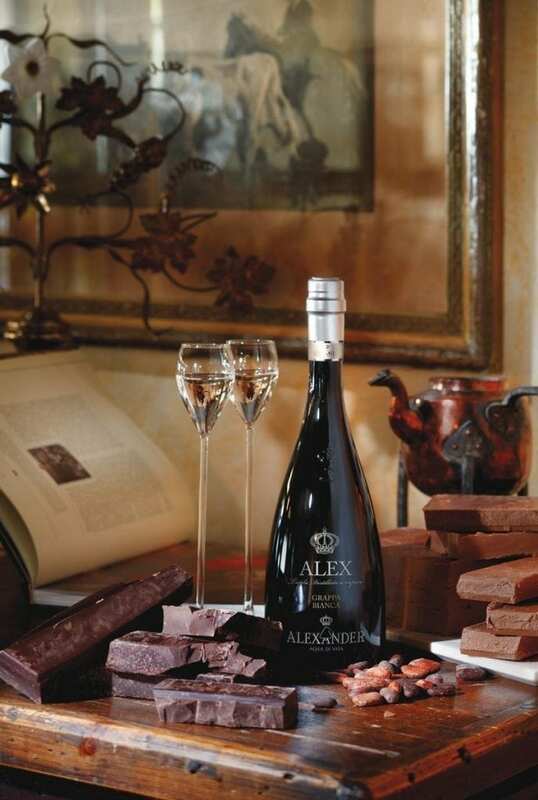 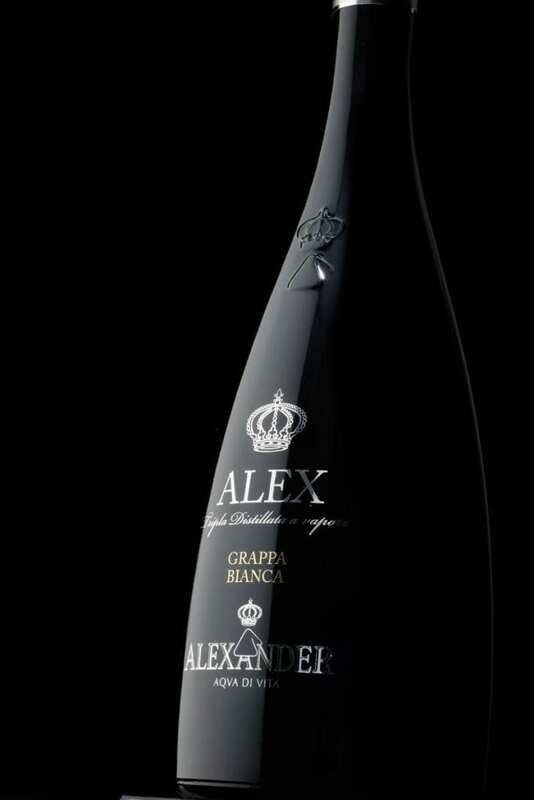 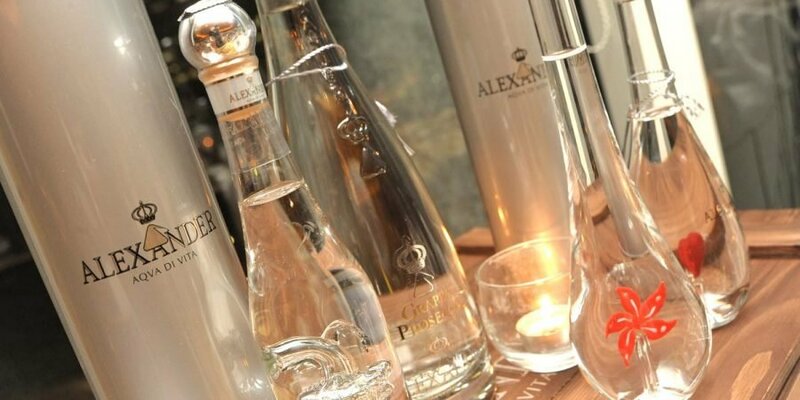 Alexander is an exclusive grappa brand: a selection of the most prestigious distillates produced with finest quality selected pomace, from the best vines and blends originated in Italy’s most renowned winemaking areas, like Prosecco, Valpolicella, Barolo and Montalcino. 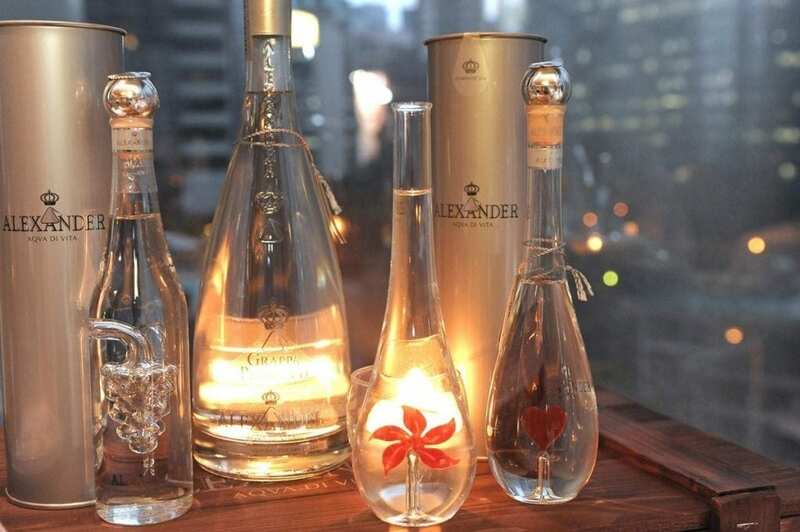 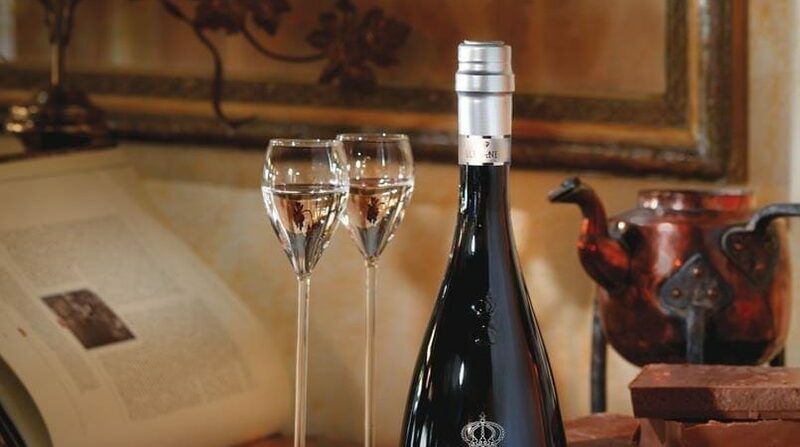 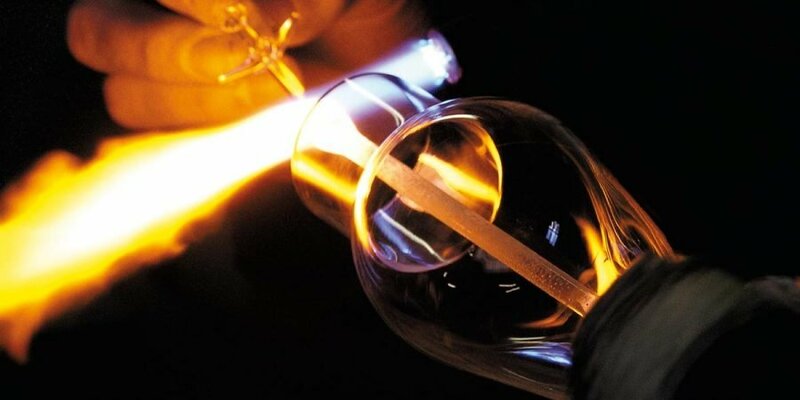 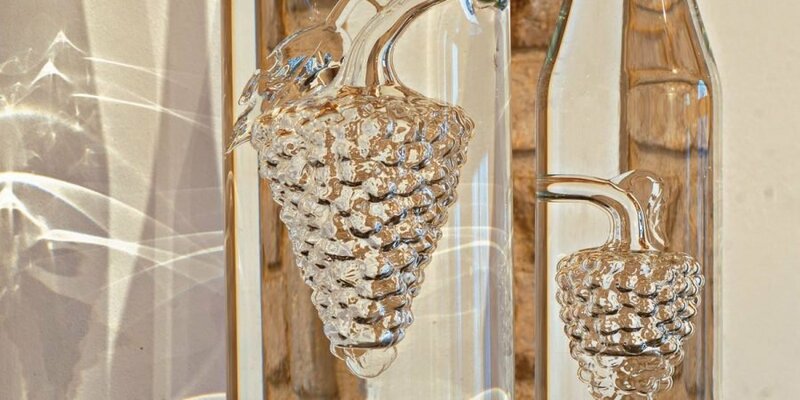 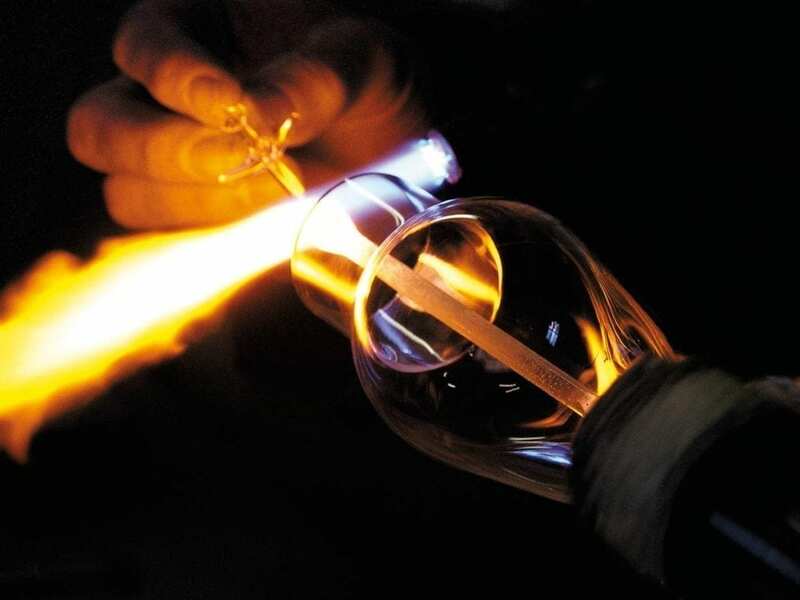 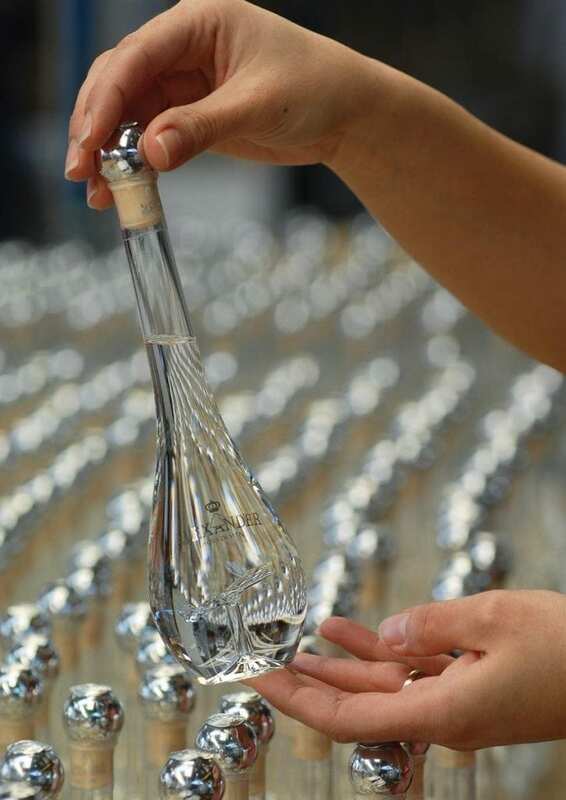 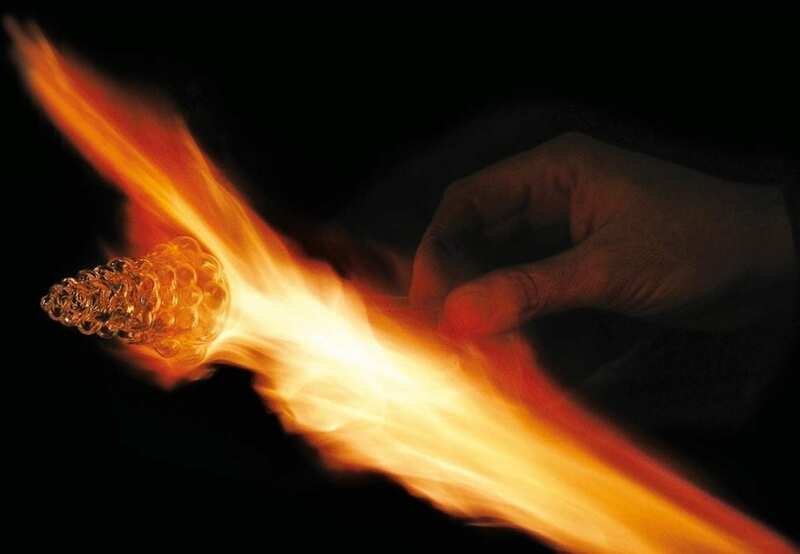 The brand features exclusive monovariety collections and original blown glass bottles. 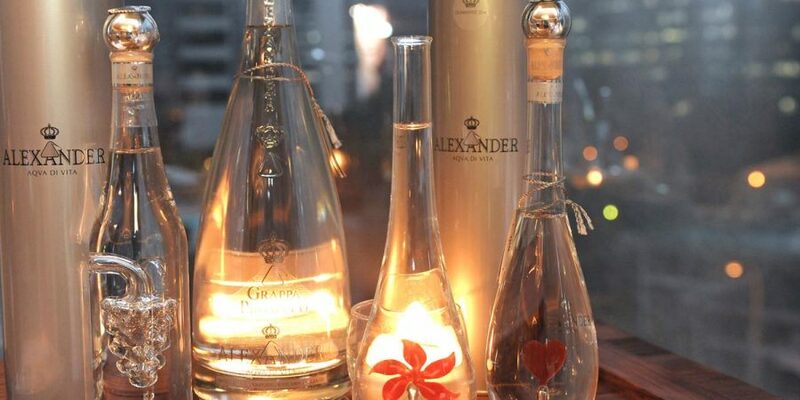 Alexander blown glass bottles have an acknowledged artistic value ad over time they have turned into collector’s items. 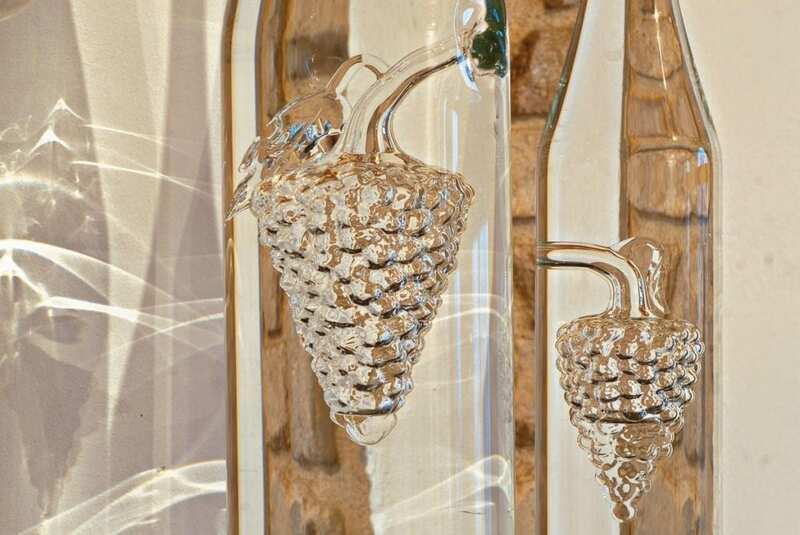 Giant versions are the protagonists of Art in Grappa, a travelling exhibit. 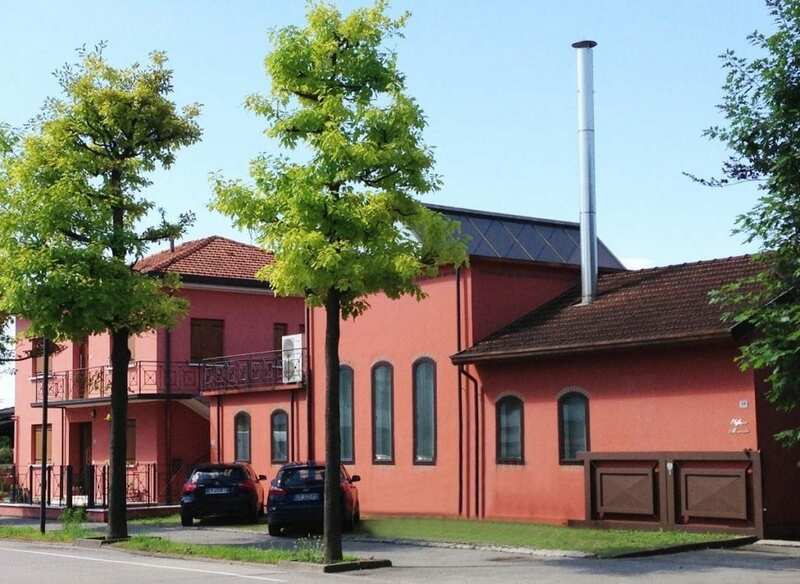 With the support of the Italian Institute of Culture, they have been displayed in New York, Montreal, Cologne, Barcelona, Madrid, Toronto and Hiroshima.